The Athletics Coach qualification is the cornerstone of the coach qualification pathway. 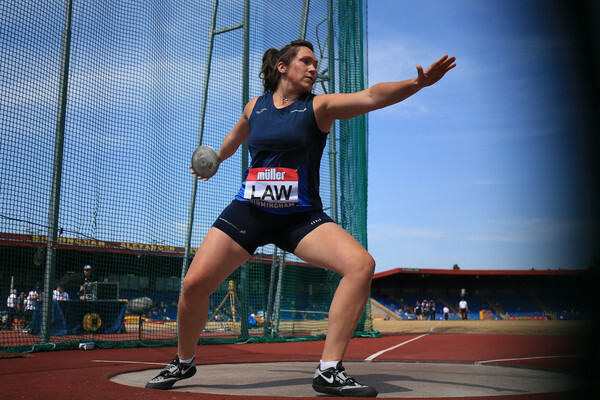 The programme has been designed to support coaches in working with athletes in the Foundation to Event Group Development Stage (typically under 18’s) and advocates a multi-event approach in the development of athletes. At the end of the process, candidates will be able to plan a progressive training programme for athletes coaching a range of activities to prepare the developing athlete to run, hurdle, jump and throw. When qualified you will be insured to coach without supervision. Once you have secured your place on your Athletics Coach days one & two, candidates will be sent a booking confirmation and be asked to select their Technical Event Group day three option. Please note there needs to be a minimum of four weeks between your day two & three as there is homework and coaching practice required. When booking your Event Group option, you will secure your place on your Observed Practical Assessment (day four). Throughout this programme individuals will be required to work in conjunction with a Support Coach. This role is vital in each candidate’s individual success on the programme. Through our funding partner, sportscotland, there is a coaching subsidy of 60% of the course fee available for this qualification. To be eligible to receive the coaching subsidy, coaches must meet the set criteria at the time of booking. More information on the subsidy can be found on the course Education Booking Form.